Welcome to CRESTEK. This site is a resource of information related to the use of technology at the elementary level. It includes blog posts about great tech resources for teachers and students. 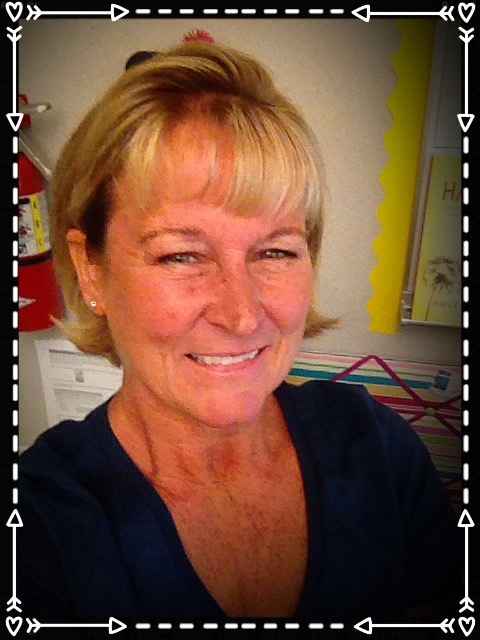 I’m Elisabeth Anderson, a Computer Resource Teacher, working with students in grades K-6. I’m focused on integrating technology into the existing curriculum. 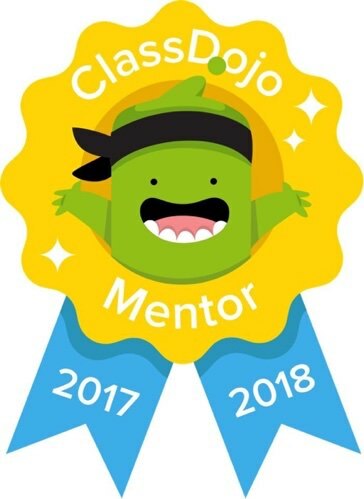 I’m particularly interested in sites that provide opportunities for creating, communicating and collaborating. I’m currently focused on building my skills in 3D modeling and uploading tutorials to my YouTube channel. This is my professional development record, June 2013 to Present. My resume can be viewed at http://elisabeth-anderson.format.com. 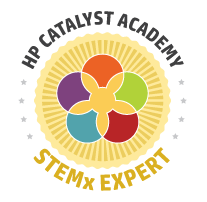 Currently certified as an HP Catalyst STEMx Expert. 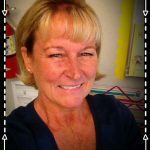 Applications of Social Media for STEMx Teaching! 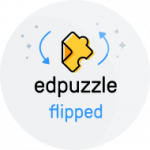 Google Apps for Education: It’s a New Year!